The Justin Pepper Foundation held its fifth annual Lake Day on Saturday, July 30, 2016. 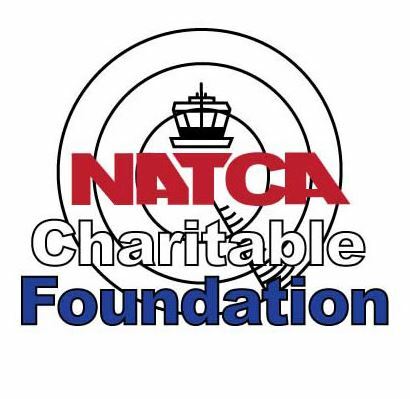 Working in conjunction with Keep the Midlands Beautiful Adopt-a-Waterway project, the foundation had 43 volunteers on seven boats to assist with clean up on multiple islands on Lake Murray. 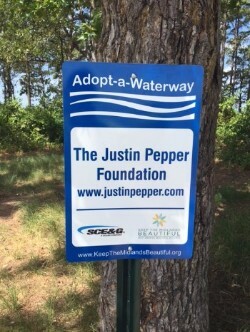 This year the foundation volunteers came together on Spence Island to dedicate their Adopt-a- Waterway sign from Keep the Midlands Beautiful and SCE&G. This signage was earned by completing two years on their ongoing commitment to clean up the island twice a year. 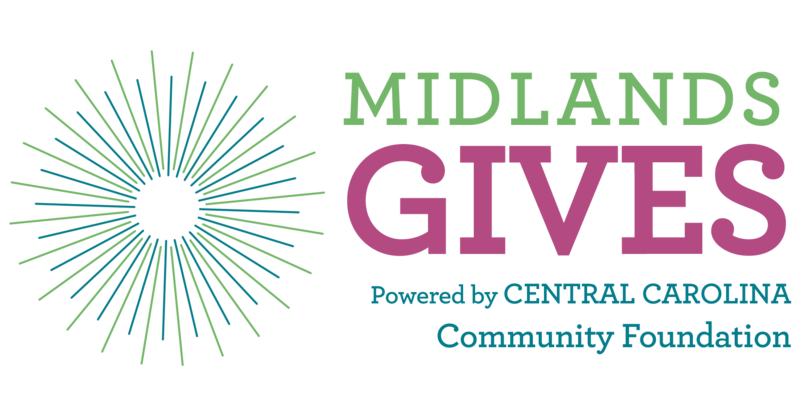 This year’s event was sponsored by Chic-fil-A of Ballentine, Greater Chapin Community Endowment, and Zesto of Chapin.